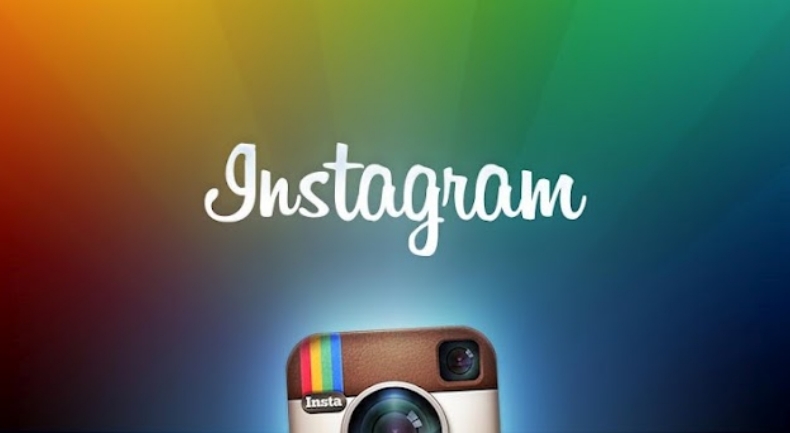 Instagram updated, In the four days since Instagram hit the Android market. Google Play says the app has been downloaded up to five million times. Whether you think there are too many updates, or you are happy with developers keeping things rolling, is really up to you. With the current refresh, you’ll be able to install the application to an SD card instead of the internal memory. The update also fixes several small bugs including an audio mute bug that Instagram mobile users were experiencing. The new update brings an “upscaled” version to Android tablets. This means double the resolution and fun for phonographers.